DonationTo.com has created a completed list of fundraising mistakes you will want to avoid. 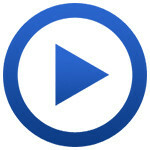 Enjoy part 2 video that includes many fundraising mistakes you will want to avoid. Fundraising isn't always easy. Thats why DonationTo.com has created a completed list of fundraising mistakes you will want to avoid. 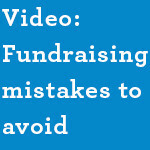 Enjoy our video (part 1) that includes 11 fundraising mistakes you will want to avoid. 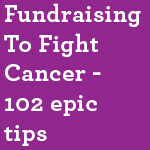 102 amazing fundraising tips to help raise money for fighting cancer. We all know cancer treatment is expensive, these simple 102 tips will ensure your fundraising campaign helps you raise money to pay for your medical bills. 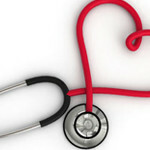 Over 30 tips to raise money for medical bills. 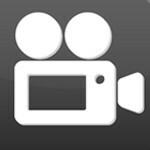 Watch our full detailed video to see step by step what it takes to raise money online to pay for medical bills. This is part 3 of our medical fundraising video tips. These are the best tips to keep donations coming in after you have launched donation page. 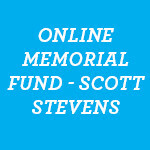 Scott Stevens Memorial Fund Raised Over $10,000 Using DonationTo.com On January 21, 2015, Detective Scott Stevens lost his life suddenly after being injured in a car accident. Scott's wife and 10-year-old son, are left dealing with the financial issues that accompany an unexpected death. 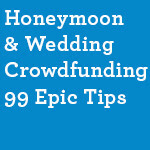 We have created over 98 wedding & honeymoon fundraising tips. Take a read and we hope your wedding and honeymoon start off great! Our part 2 medical fundraising video. 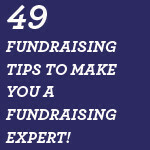 Get the best medical fundraising tips to keep your fundraising campaign going after it has been launched. 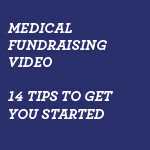 This is part 1 of our epic medical fundraising video tips. These 14 tips will help you create and launch your medical fundraising page and ensure you have the right team to help you.